You finally took the decision to quit your job and start your own business. You have the ideal, you also have the budget to commence your new professional project, and the only thing that is left is to find an area that will provide you good prospect for a successful business venture. Here are four London areas that you should consider at all cost. Also known as the Square Mile, this is the history centre of the English capital and is home to several prominent financial institutions, such as the Bank of England and the Royal Exchange. It is also the location of the Mansion House, which is the official residence of the Lord Mayor of London, the Lloyd Building and the Gherkin, one of the city’s most distinguishable and emblematic edifices. As of date, over 300.000 people work in the City of London, which means that the area provided excellent opportunities in every professional field. 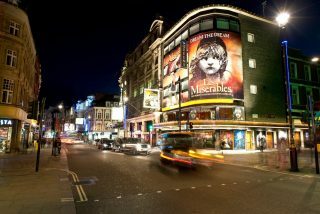 The area is home to the West End theatre, which along with Broadway theatre is the highest level of commercial theatre in the English-speaking world. This is why, numerous talent agencies are based in the district. Oxford Street is arguably the most popular thoroughfare of the area as it is the location of some of the finest and largest shops and independent boutiques in the English capital. Situated on the border between the boroughs of Hackney and Tower Hamlets, Shoreditch is an area that gained popularity during the 1990s. Nowadays, many web-based companies are seated in the district and therefore it offers great opportunities in the fields of computer science. Young professionals mainly inhabit the area, which facilitates the finding of qualified personnel. The district is developing so rapidly that even established companies tend to move to the area by using the affordable office removal services in East London by Official Removals. This way, business owners have the peace of mind that all their expensive and delicate equipment will be packed, loaded and transported in a safe and diligent manner. Canary Wharf is the main business district of the English capital. The area lies in the Borough of Tower Hamlet and contains around 16.000.000 square feet of office and retail space. Over 100.000 people are currently employed in the numerous companies that are based in the district. 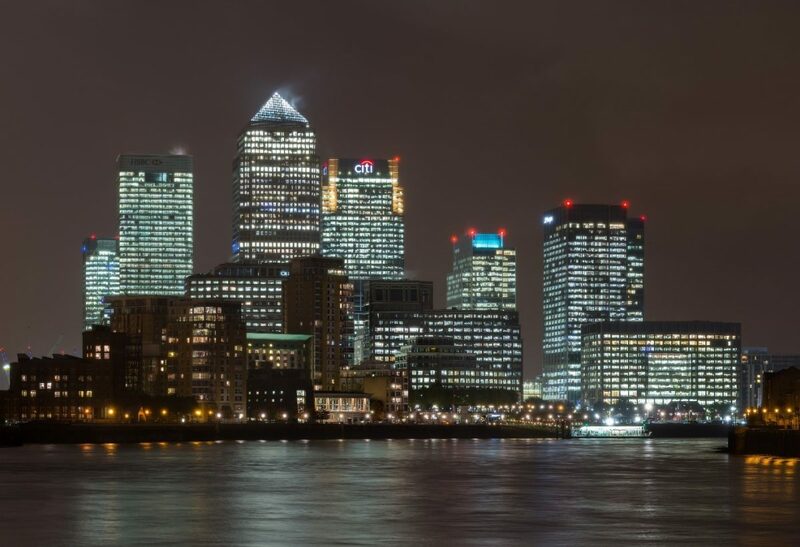 Canary Wharf is unequivocally the area that offers the widest range of business possibilities. The district is linked to the other parts of the English capital by a number of tube, train and bus stations, which makes it suitable for commuters. Throughout the years, Canary Wharf has become a prominent financial centre that even rivals the above-mentioned City of London. As you can see, London has several areas in which you can set up your business. While success cannot be guaranteed, these districts will certainly offer your company better chances at it.